For our sixth edition of our ‘5 Questions on Digital Innovation‘ (including social media banking, twitter, mobile…), I interviewed the digitally engaged CEO of FNB Bank in South Africa, Michael Jordaan. Me and my Visible Banking team have been closely following First National Bank (FNB) in the last few years. Indeed, under the leadership of Michael Jordaan – CEO of FNB the South African bank established itself as one of the most innovative and engaging financial institutions worldwide with a broad range of industry leading initiatives in digital (mobile banking, social media, twitter customer care…). Last month, I sent a few questions to Michael about FNB’s mobile and social media banking strategy and activity in 2012 and 2013. Please find below Michael’s comprehensive response. 1. Could you please share with us your latest stats and achievements from FNB’s Remote Banking activity in South Africa? How proud are you with your team? Remote banking is strategically very important to us and we pride ourselves on growing the efficiency and convenience of our electronic channels for our customers. We not only believe that this creates a better banking experience but it also reduces their cost of banking. I shared on Twitter recently that our latest transaction volumes in December 2012 showed a major shift to our free electronic channels. Online transactions were up 27% and card swipes were up 28.6%. I am obviously incredibly proud of our teams, particularly because of their continual search for new innovations in this space. 2. 45% of South African talks about banks on social media. How important is it for FNB to lead the social media space? Do you see your current position as a big competitive advantage in ZA? Social media has become a crucial part of our strategy and our communication channels with our customers. We have learnt though that companies cannot hope to have a successful social media strategy without putting in the time, energy and resources required to continue the 2-way conversation that our customers want from their bank. FNB has made excellence in conversations through social media a priority and we believe that this has given us an advantage through building positive brand sentiment. 3. 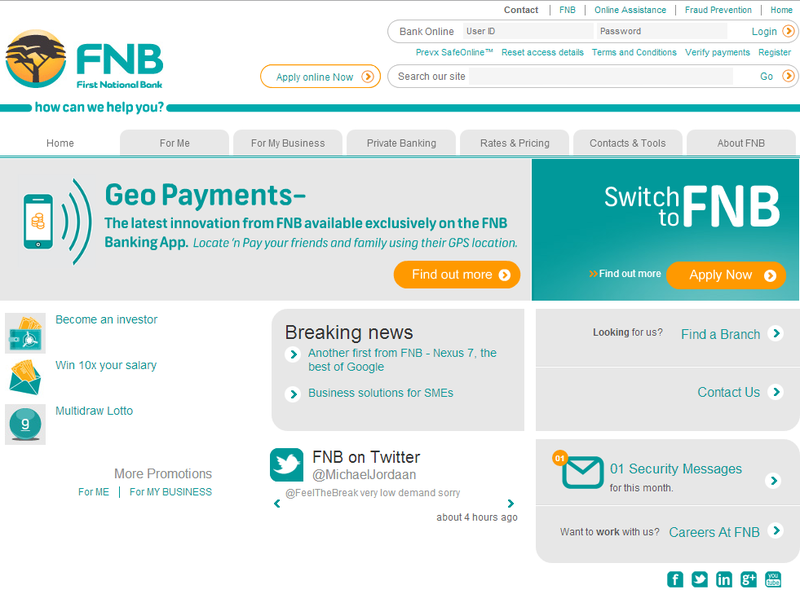 FNB Premier Banking recently closed down their own facebook page to join FNBSA’s. How challenging is it to get a decent budget and resources for social media, whose impact is notoriously hard to assess? 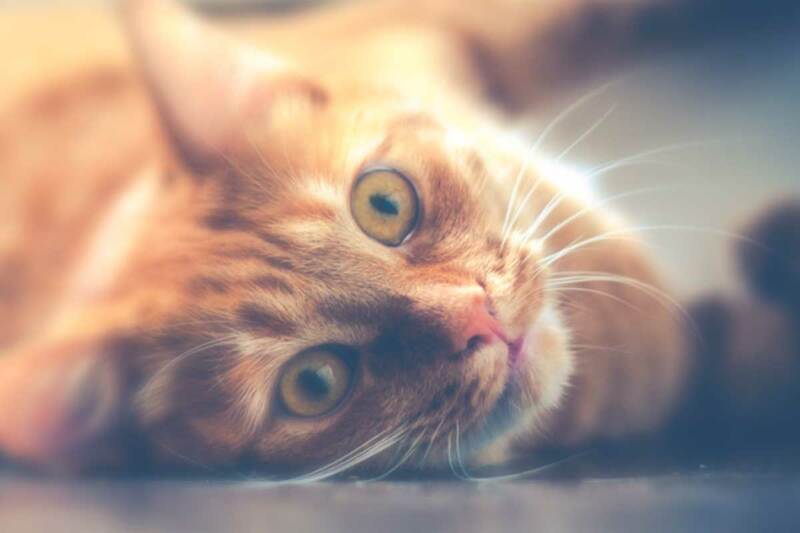 This decision was taken at a strategic level to create consistency between the FNB product brands and to centralise the social face of FNB on Facebook in one location. We have found that sending one message out to our customers is far more effective than sending many messages through our internal brands. FNB has many tools to measure the usage and success of our social media channels. Budget isn’t hard to allocate when 1) we have intentionally targeted this area for growth and 2) we see how successful our social media campaigns are. 4. 450% growth in mobile banking traffic for South African banks, you became the most innovative bank in ZA with the #FNBapp… What’s next in mobile banking from FNB? Any significant impact on your branches / distribution strategy? Mobile banking is becoming more and more relevant to the banking industry as the mobile phone market continues to penetrate the South African customer base. We are also seeing some blurring of the lines between the banking and telecommunications markets, which creates opportunities for banks to provide more mobile services to their customers. There will always be a need for branches though, despite the prevalence of mobile banking, but the shift away from branch banking and toward mobile and remote banking will grow exponentially.